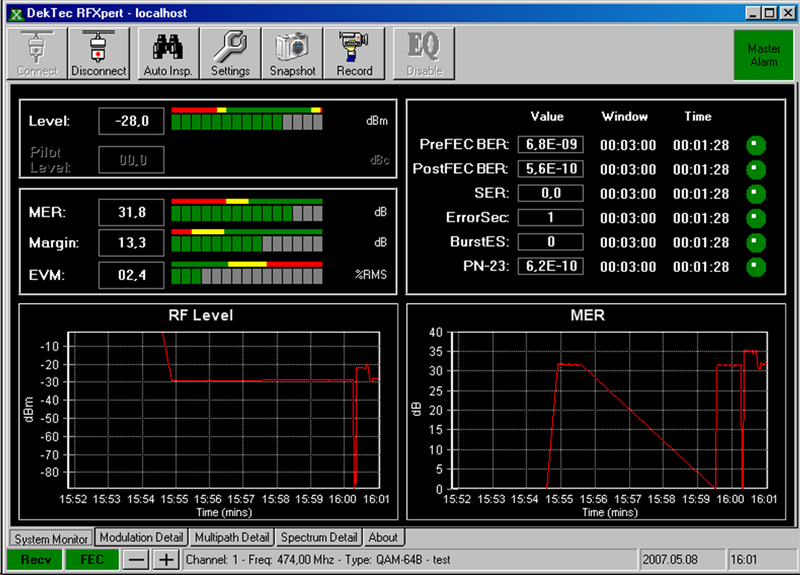 Easy-to-understand, real-time analysis software for advanced RF measurements and monitoring of terrestrial and cable DTV signals. Please use this version for DTU-234, 235 and 236. 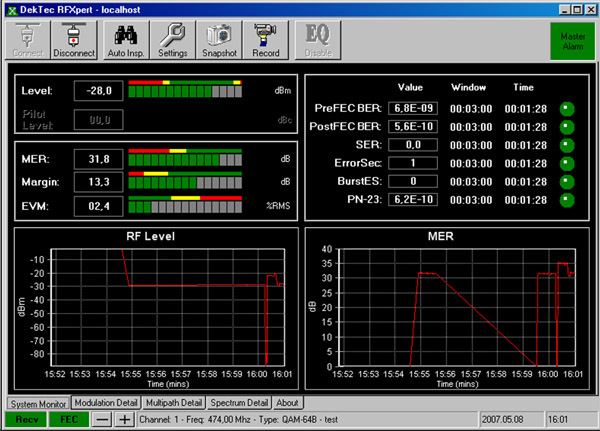 RF monitoring and analysis software.